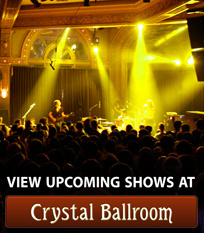 McMenamins location or online – phone orders are not accepted. 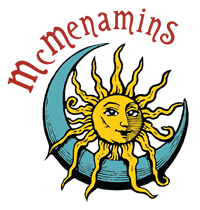 McMenamins offers discounts on bulk orders of gift cards as well as those purchased by schools. These orders must be purchased by credit card or check in person. To make a bulk gift card order, call our Headquarters Office at (503) 223-0109. Established corporations, non-profits and schools may make alternate payment arrangements. All others must come in to our Headquarters Office at 430 N. Killingsworth in Portland and pay in person. Large orders may take up to 48 hours to fulfill. Bulk discounts are available on quantities of cards purchased at the same time. Schools receive an additional 15% discount on gift cards, with no minimum order amount required.